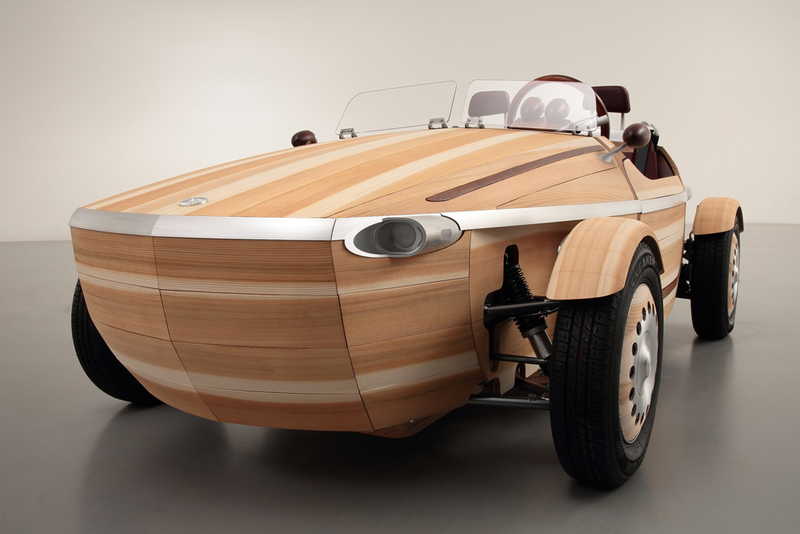 Toyota have designed an awesome looking wood concept car named Setsuna , that will be debuting later this month in Italy, during Milan Design Week. 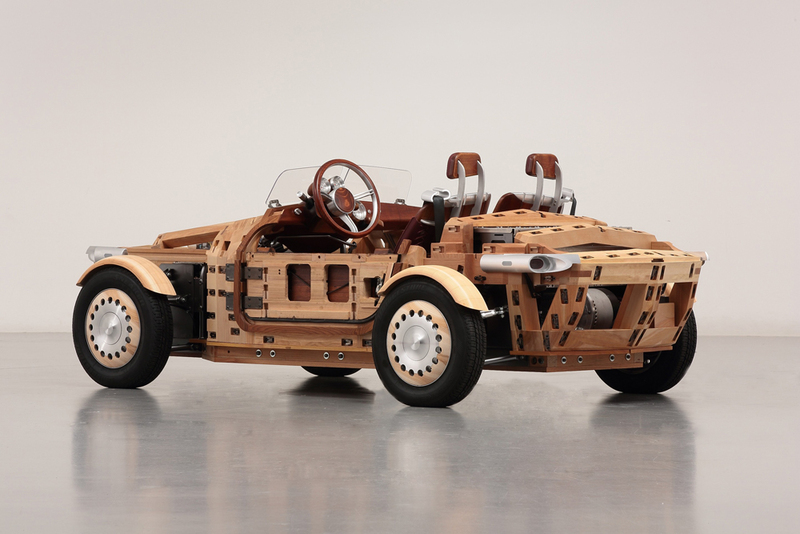 Toyota engineer Kenji Tsuji and his team, have designed Setsuna as a reaction to the fancy cars of today that have all the latest gadgets and technology. 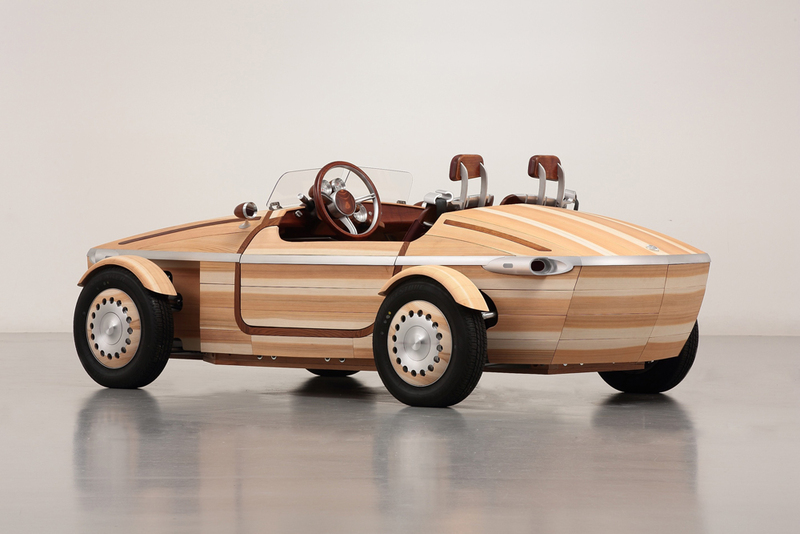 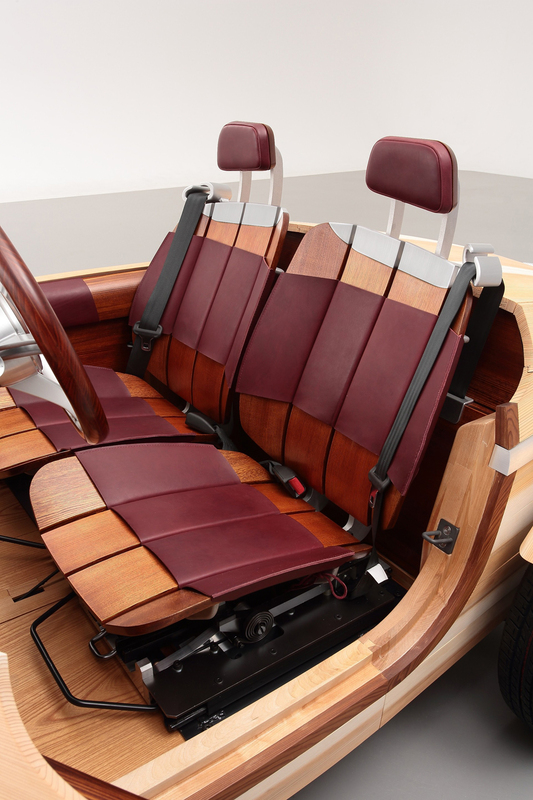 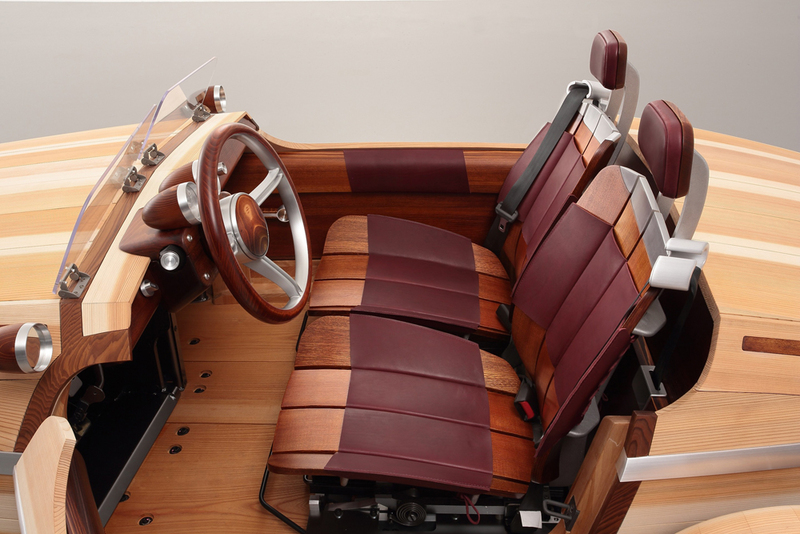 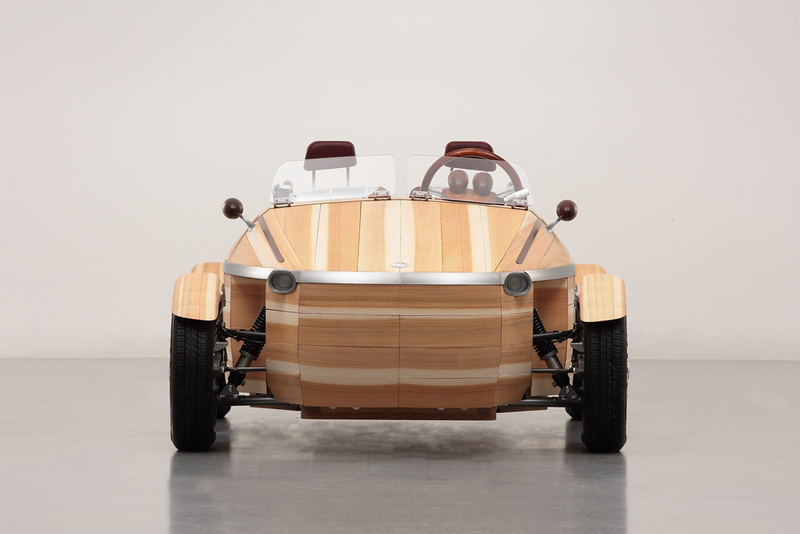 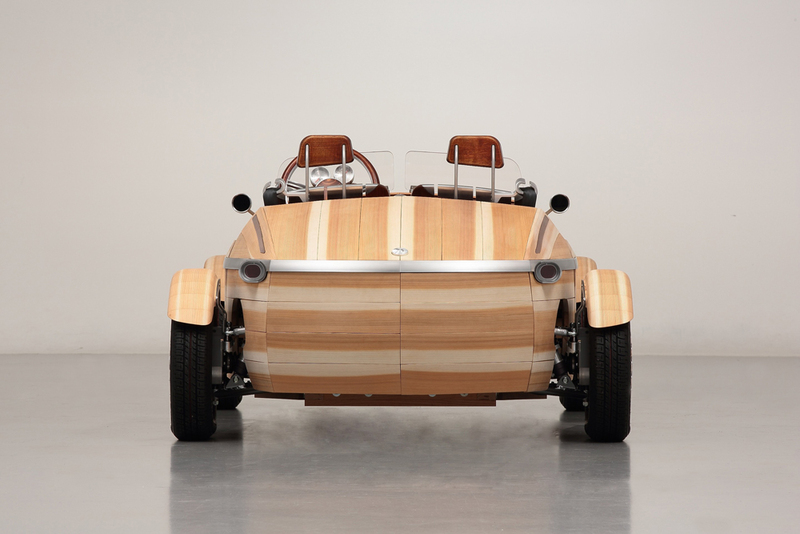 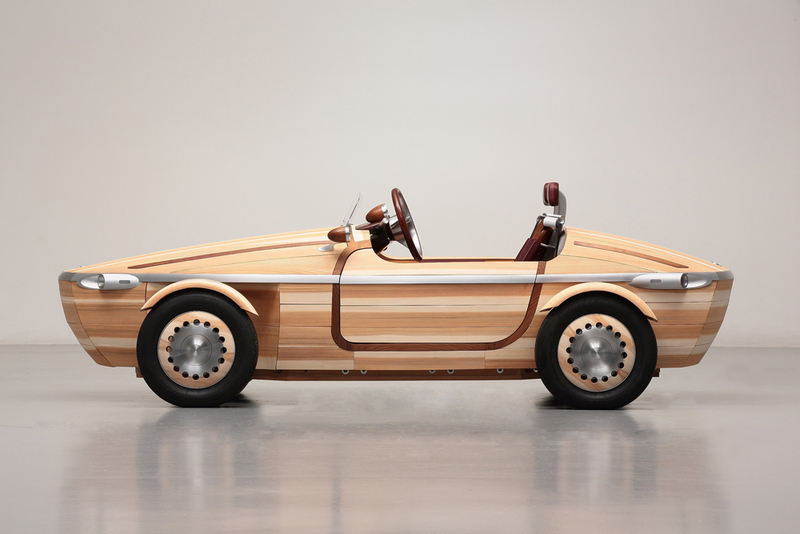 They wanted to create a unique wooden roadster to embody the affection owners grow to feel for their cars, and to show how cars continue to change and offer new value as they’re taken care of with love over time. 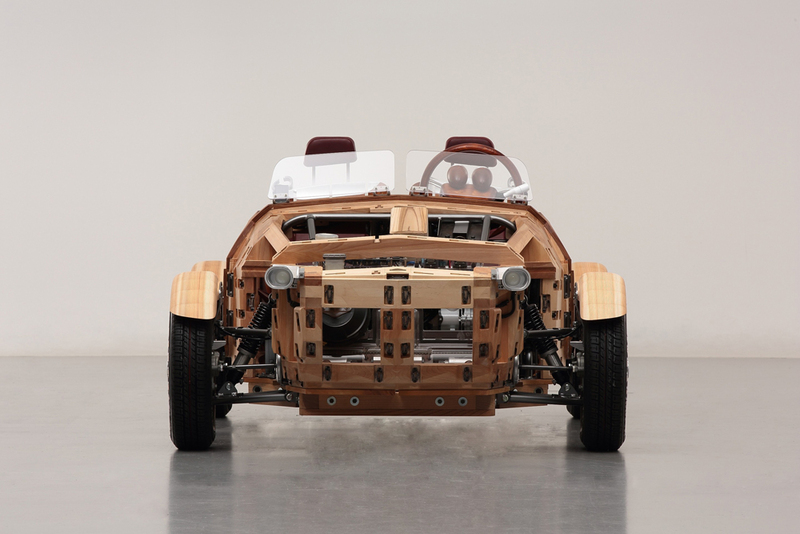 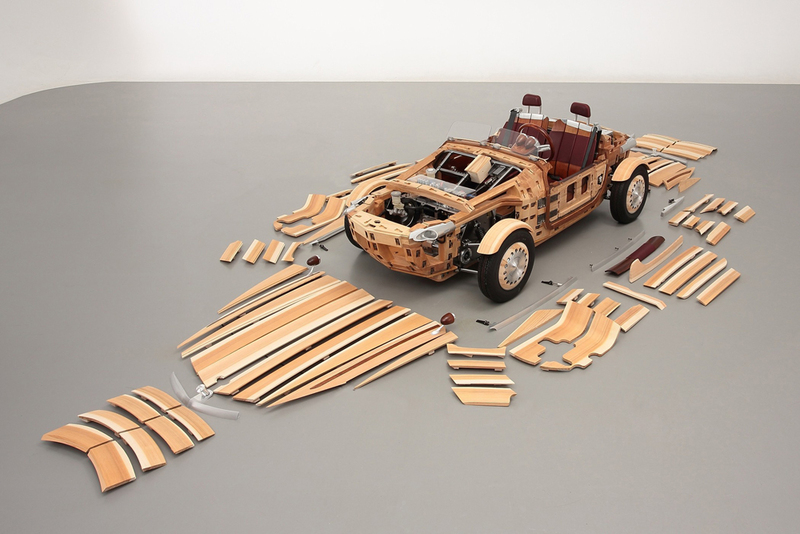 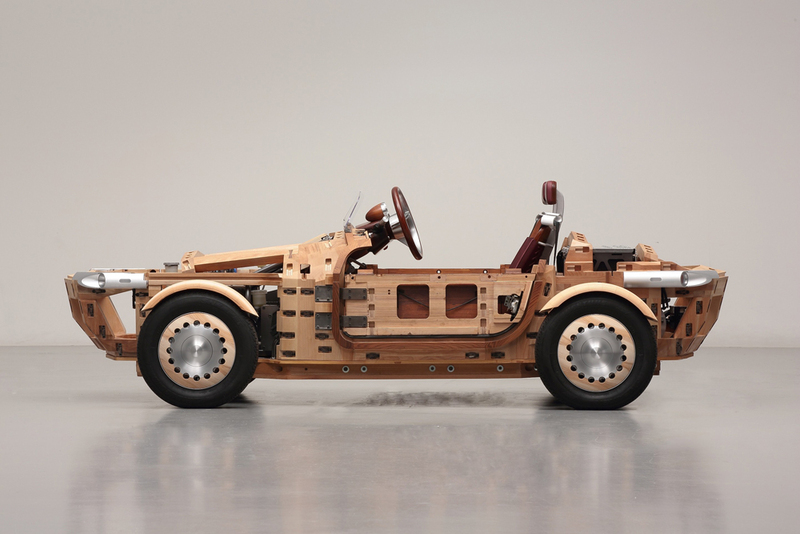 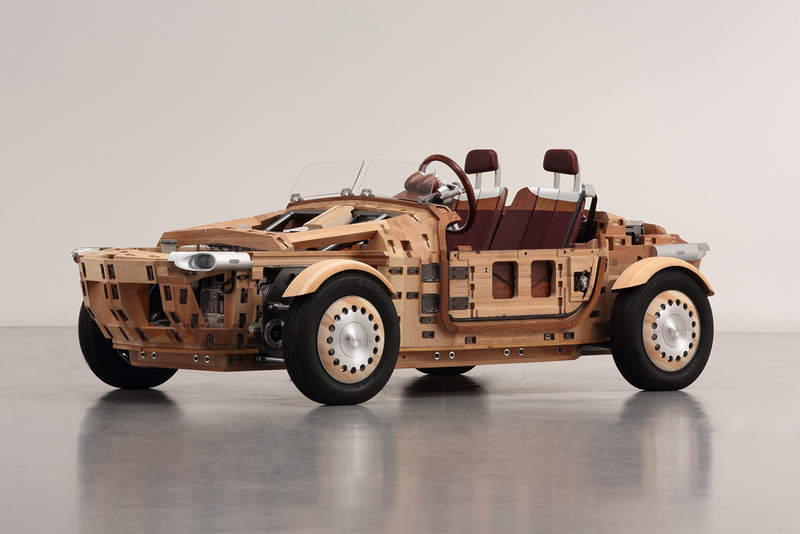 The body of the car is made from 86 handmade wood panels, that will develop and change differently as the car ages. 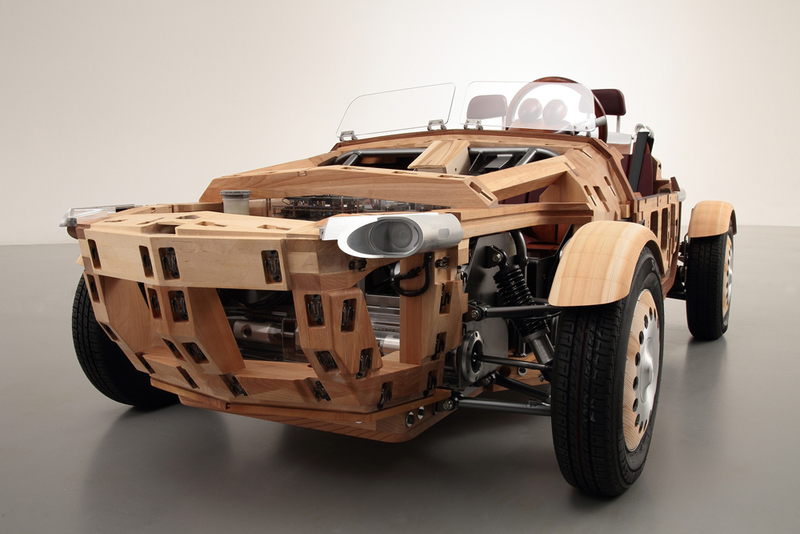 When repairs become necessary, each of these panels can be replaced. 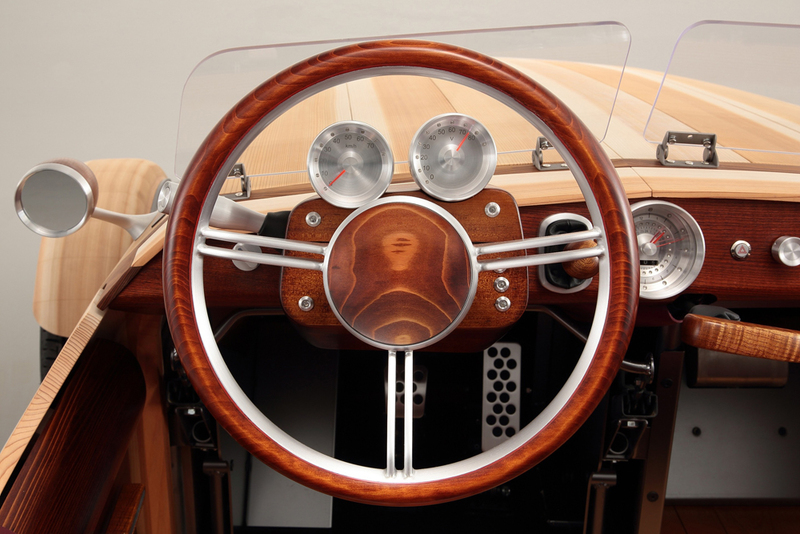 Owners will be able to see where the work has been done, and remember the moment. 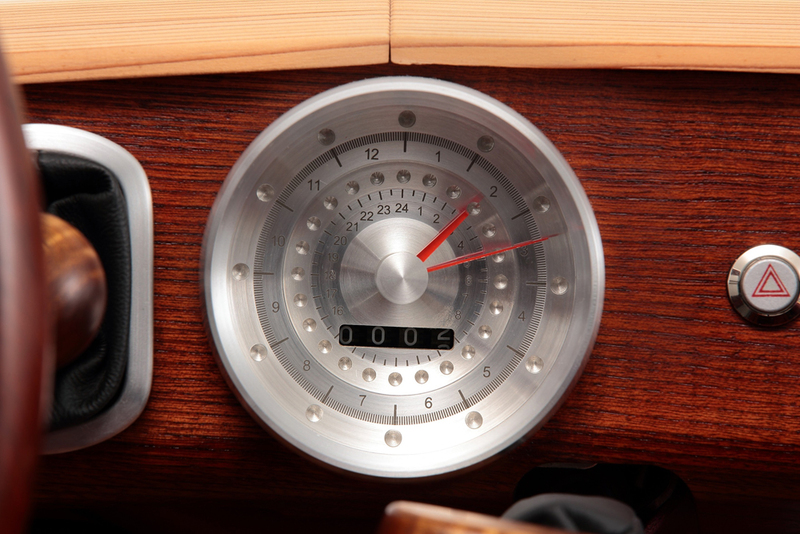 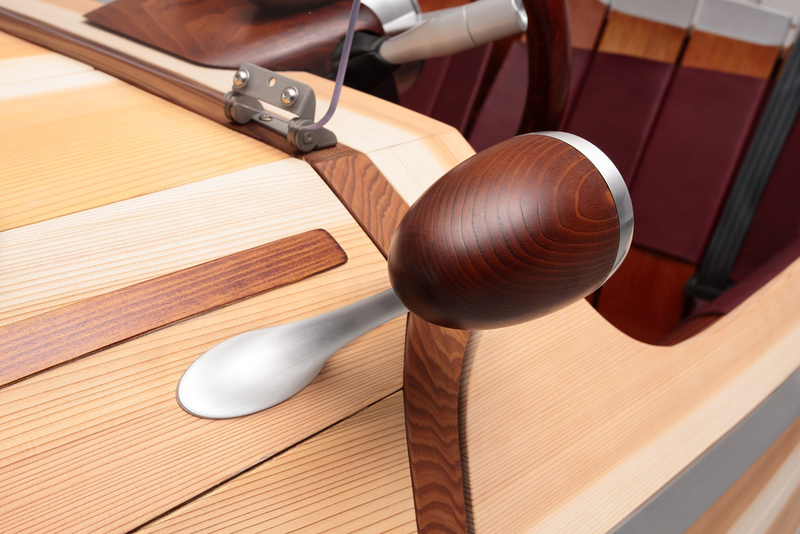 As the wood slowly bends over time, the shape of the car will take a more pronounced curve, just like on a wooden boat. 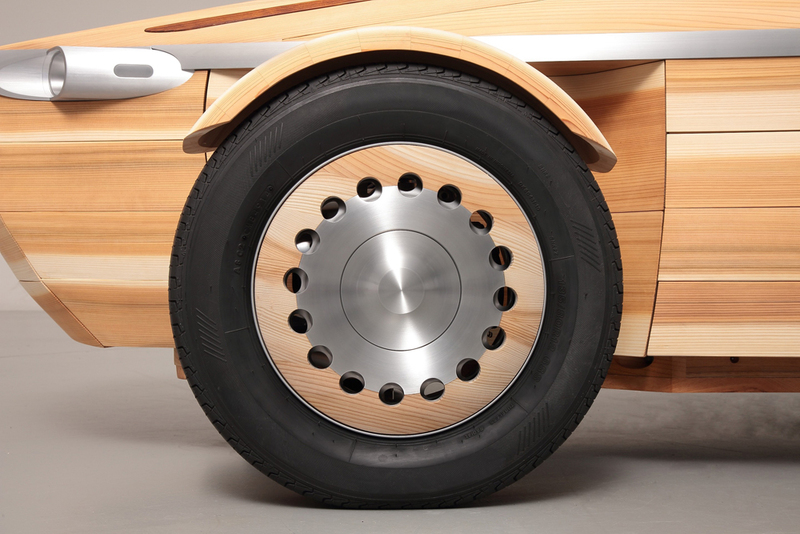 The car is fully functional, however as it’s only a concept car, it can’t be driven on public roads. 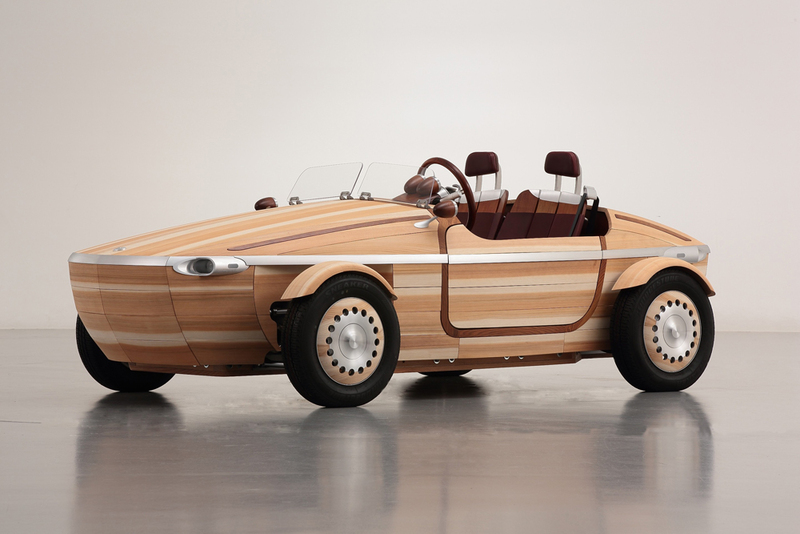 And also we would recommend you to check 15 Best Concept Cars.